In the contemporary media ecosystem of “always-on” culture, judgements are made quickly and impacts can be far-reaching, affecting our relationships, wellbeing, mental health and the health of our communities. Communication in today’s world is characterised by a condition of persistent, semi-permanent connectivity, which seems to bring us closer together, but which experience can also be profoundly alienating. 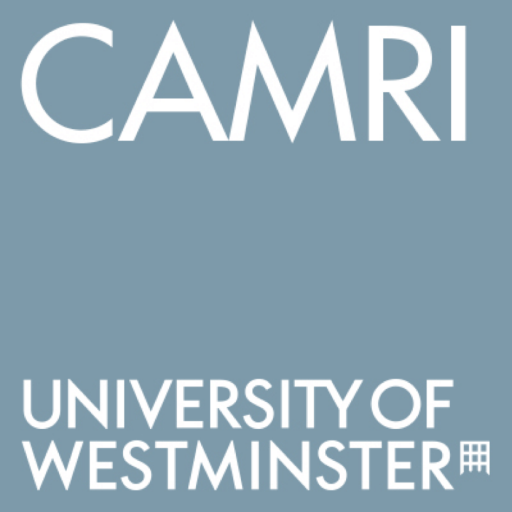 Drawing from and synthesising communitarian ethics, recognition theory, STS approaches, and concepts from relational and depth psychology, this seminar will take a retrospective look at connected media and communications practices to explore some of these issues, as laid out in the book The Death of Web 2.0: Ethics, Connectivity and Recognition in the Twenty-First Century (Routledge 2019). 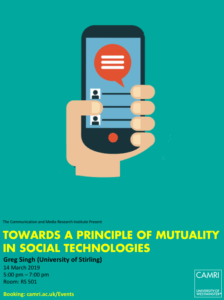 Greg Singh is Associate Professor in Media and Communications, and Programme Director of Digital Media in the Faculty of Arts and Humanities, University of Stirling, UK. He has published extensively on a wide range of topics, from celebrity, YouTube and lifestyle television, to cinephilia, CGI and video games. 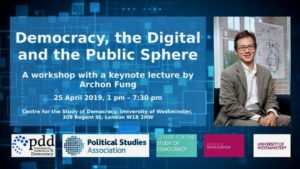 His books include Film After Jung: Post-Jungian Approaches to Film Theory; Feeling Film: Affect and Authenticity in Popular Cinema; and The Death of Web 2.0: Ethics, Connectivity and Recognition in the Twenty-First Century (all Routledge). He is currently working on a short-form monograph on the subject of Black Mirror. Greg is Co-Director of the RSE Life in Data Research Network and is a Senior Fellow of the Higher Education Academy and a Fellow of the Royal Society of Arts. class="ai1ec_event-template-default single single-ai1ec_event postid-2563 samba_theme samba_left_nav samba_left_align samba_responsive wpb-js-composer js-comp-ver-5.0 vc_responsive"